It really depends upon whether the mattress is one sided or not. If the mattress is double sided, then turning and rotating should be done alternately on a regular basis. If it is one sided then you can only rotate the mattress. 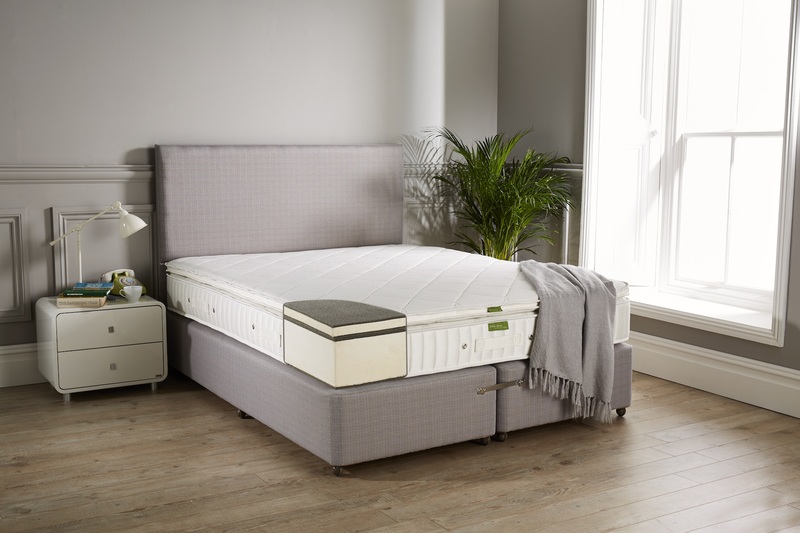 We have attached an article here regarding mattress care, which may be of interest to you, but would also advise seeking advice from where you purchased your mattress from as they will be able to advise you fully on this. If we can be of assistance to you with regard to any of our products, please do not hesitate to contact our Office on 0161 437 4419.